Skirmish at Hithlum (155 Y.S.) - After Dagor Agalareb, the land lay relatively quiet. Morgoth had not the strength to assault the Elves, nor could the Noldor enter his abode. However, that did not stop each side from trying to harass the other. 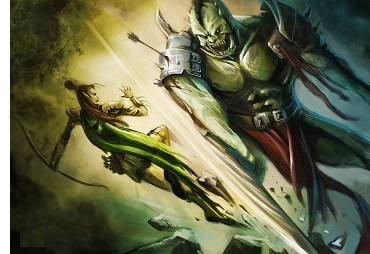 The Noldor tried to shut the enemy in, but had too few numbers to complete the blockade. One exception to this uneasy peace was the conflict at Hithlum. 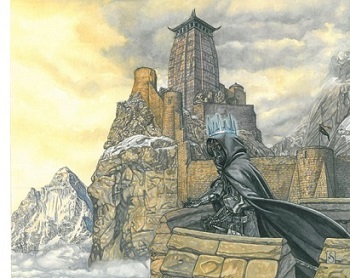 Morgoth could not muster a full army, and he tried to avoid the bulk of Noldor forces guarding his fort. The result was a melee that could not qualify as a full-scale assault, but was more of a skirmish.